Those two magical minutes at the Etihad brought Manchester United back into the game and along with it, returned the form of Paul Pogba. The Frenchman was in all sorts of troubles in the previous games, simply unable to find his footing most of the time, and wasting chance after chance on the rare occasion he did achieve attacking football. Many even speculated a move away from Old Trafford after his string of poor performances. But that stood amended against their bitter rivals, and fans eagerly hailed him back as the maestro they always supported. Surely, his brace healed all wounds and wrote him back into the good books, right? Apparently not, and it comes as no surprise that the man to issue a warning rather than congratulate after a scintillating performance would be Jose Mourinho. Tough love, but certainly sensible advice to give, and one that is expected of a manager with Mourinho’s years of experience dealing with players. He continued: “The challenge he has is to find a degree of stability, and not to keep going from good match to so-so match to bad match. 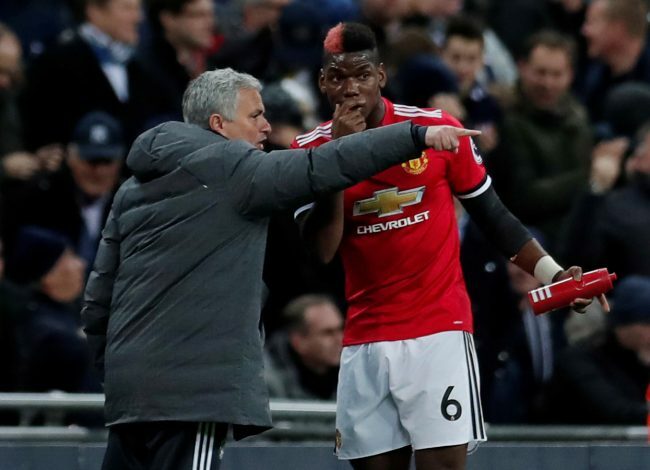 Fans too, will be hoping for the same from Pogba, and the man has his chance on Sunday, as the Red Devils take on West Brom at Old Trafford.